Description: A stand alone sermon about building healthy families. Preached on Family Day in Childress. FIRST 15 seconds didn't record. 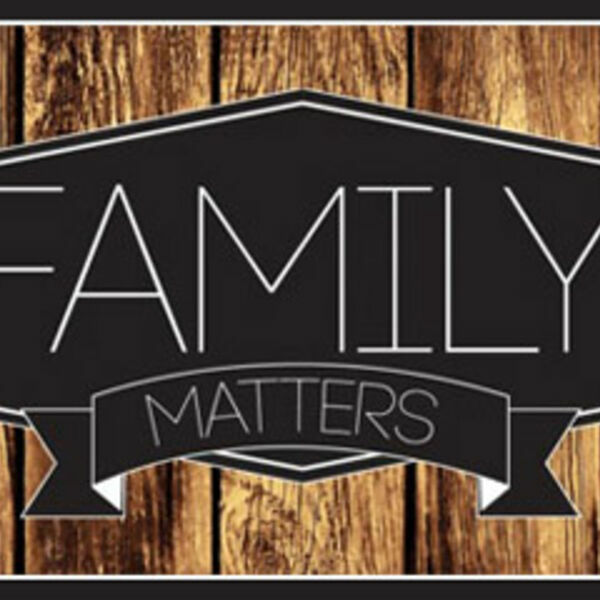 A stand alone sermon about building healthy families. Preached on Family Day in Childress. FIRST 15 seconds didn't record.